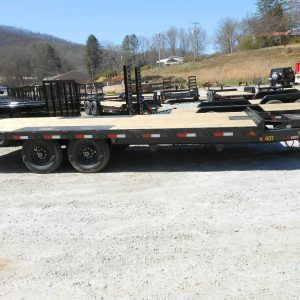 The 70DM Tandem Axle Diamond Back Car Hauler from Big Tex Trailers is the premier car hauler in the Big Tex line. 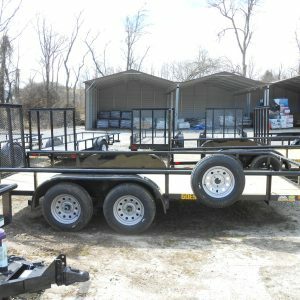 Chrome wheels, a steel floor, and diamond plate rear slide out ramps make the 70DM easy to use as well as easy to look at. 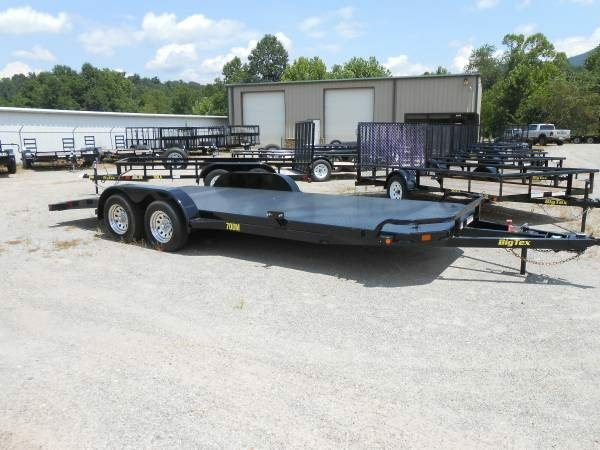 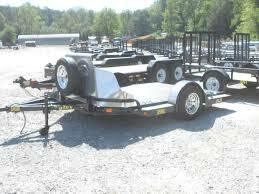 The box tubing frame gives the trailer added strength and durability.